The tricks and treats are fast approaching and Halloween is the theme. 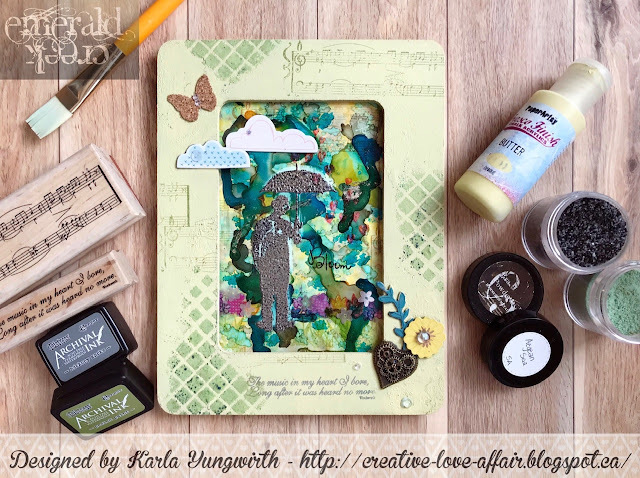 Come join us on our Freaky & Fun Blog Challenge, showcasing all things full of October fun! Pam here today sharing with you some "Freaky Fun"! 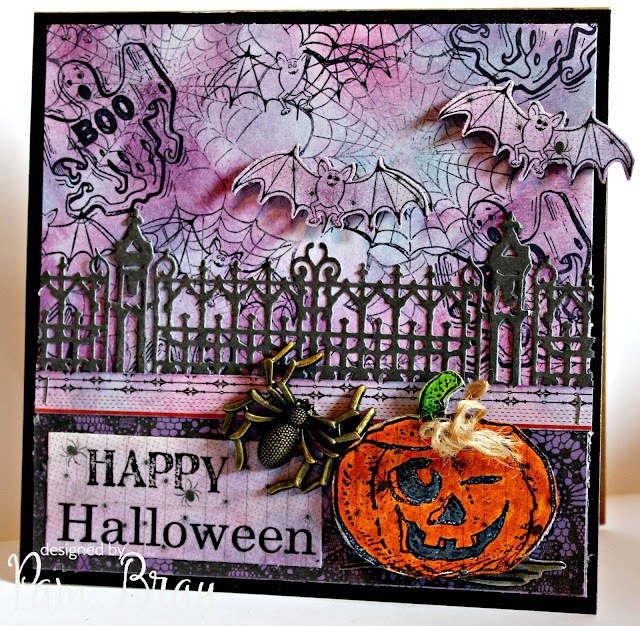 Today I created a Happy Halloween Card using lots of Emerald Creek Supplies Halloween stamps!!! They go perfectly with the "Freaky Fun" theme. Get those ghosts, goblins and maybe some New Orleans type items and create something fabulous to share with us. 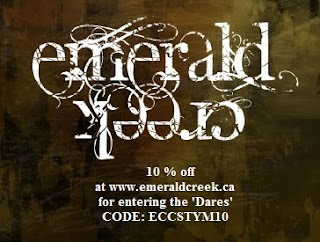 Make sure to link up your Freaky Fun projects on the Emerald Creek Dare Blog! To enter this month's Freaky Fun Dare, use the InLinkz below. Remember to follow the challenge rules as posted on the right sidebar of the blog, in order to be eligible. Pam...outstanding creation!! Love seeing what make!